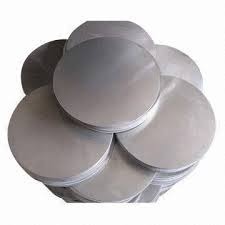 Offering a wide range of Aluminum Coils, we are one of the to manufacturers, importers and exporters in the industry. We provide these sheets in different specifications. 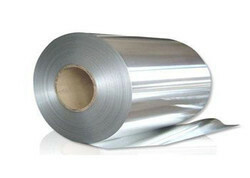 Moreover, this range of products are widely used in various industries and applications. This array is also available in different sizes, solutions and length to maximize the level of satisfaction of our customers. Being one of the most eminent business names of the country, we have been dedicatedly engaged in offering with a resilient assortment of Aluminum Coil. We offer Aluminum Slit Coil in customize width and length, we can offer you your blank sizes with minimum tolerance as per en standard. We have skill technical staff and high end machinery for slitting.